Clarence Seedorf said that AC Milan has been struggling for so long in the shadows of clubs such as Juventus and it is high time that they come back to the top of Italian football. He believes that Montella is the right man for the job and that he is doing a good job of building a team of young players. Clarence Seedorf said that it is also important that the owners inject fresh money into the club if they want the club to compete with the likes of Juventus. He said that football is a money game now and that you will not be able to compete for the best players if you are not prepared to pay good money. He said that there is so much Vincenzo Montella can do with young players and that it is important the board give the manager the necessary fund to strengthen the team. 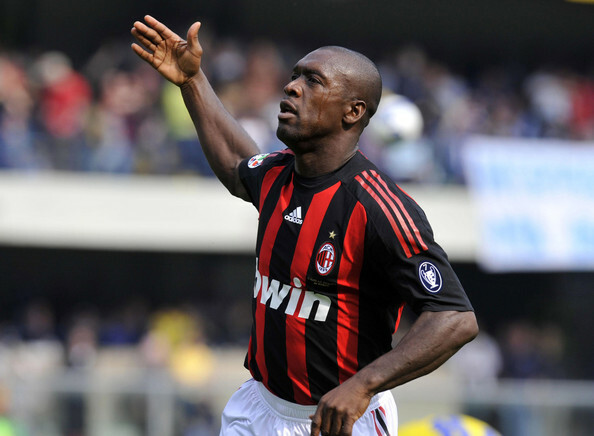 Clarence Seedorf believes that AC Milan can have a good season and that they have already made a good start. He has urged fans to remain behind the team and to provide the necessary support.